When a patient is admitted in the hospital, it is the duty of the doctors and nursing staff of the hospital to give best possible care and treat the patient. We find the conduct of the doctors and the nurses to be outrageous. It shocks the conscience of this court, the Bench said. A man who approached Bombay High Court, thirteen years ago, complaining negligence of doctors which cost him his fingers, got justice as the Court directed the Hospital and Mumbai Municipal Corporation to pay an amount of Rupees Twenty one Lakh to him. Division bench comprising of Justices A.S.Oka & K.R.Shriram held that petitioner losing the fingers of his right hand is directly attributable to the gross and direct negligence on the part of the doctors and nursing staff of Rajawadi Hospital run by the State. Umakant Kisan Mane had approached the Bombay High Court in 2002 complaining about negligence of the doctors and the nurses, who were treating him in the hospital, which resulted in his loss of fingers on his right hand. During the Admission stage of this petition, the Court had appointed a committee headed by a Retired High Court judge, which never gave its report. The court perusing the medical and inquiry reports observed that that the consent of the father of the patient was obtained for performing the operation but the forms were not signed by the doctors and the signature of the father of the petitioner was in Marathi but the consent is in English language. The court added that there was no signature of the witnesses showing that the father was explained the nature of the ailment and the operation in the language that he knows and there was some kind of communication gap between the physicians who were treating the petitioner and the petitioner's relatives. 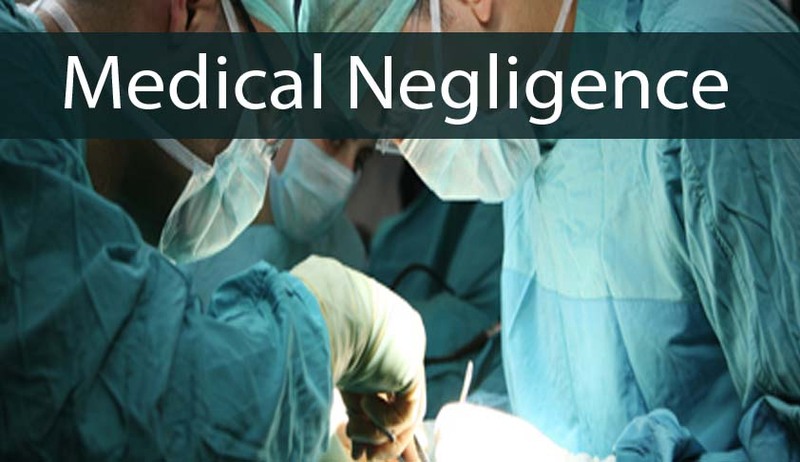 The Court said that the petitioner is entitled to compensation in the nature of exemplary damages as his loss of fingers is directly attributable to the gross and direct negligence on the part of the doctors and nursing staff of Rajawadi Hospital run by state. The Court then granted him Ten Lakhs compensation along with interest which amounts to Rs.21, 82,500.